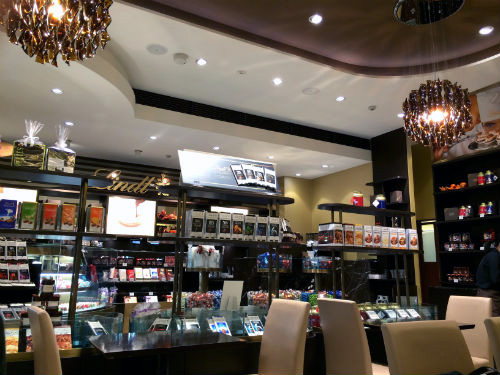 My friend and I went to have some sweets at Lindt chocolate cafe in Ginza. 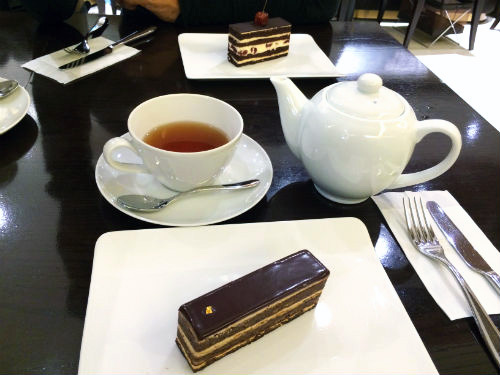 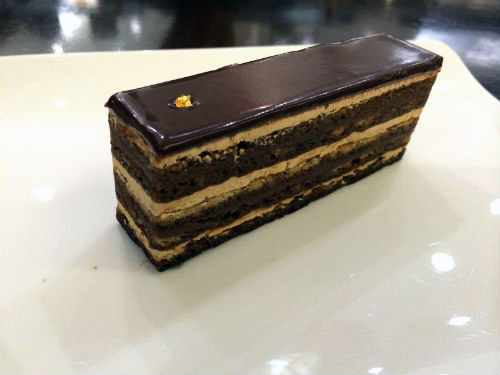 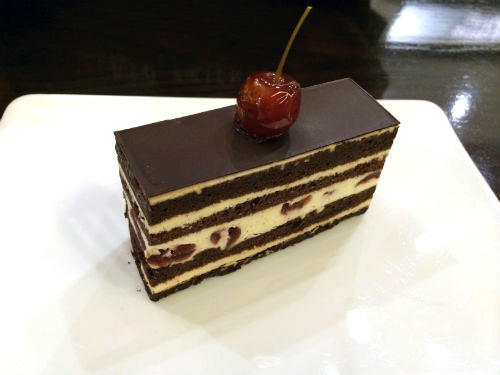 We had the beautiful cakes and very good tea from Mariage Freres. 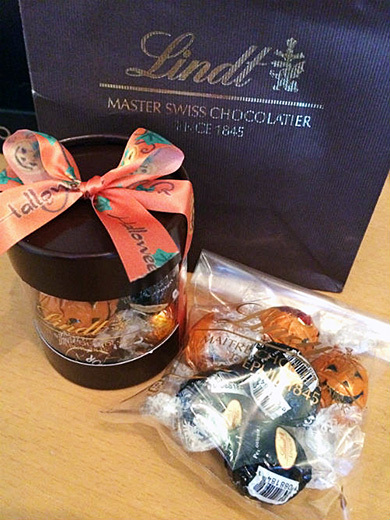 Also, I got some LINDOR Truffles from their new Halloween seasonal limited editions such as Pumpkin and Ghost for my friend and myself.